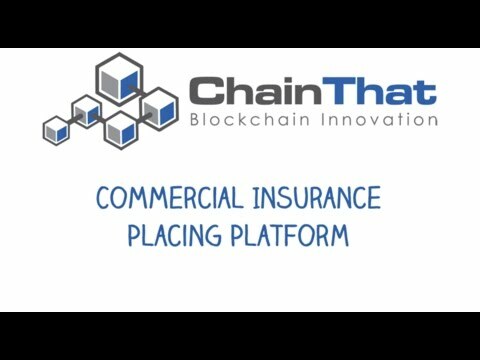 ChainThat is blockchain platform solution for commercial and specialty insurance and re-insurance. Accounting, Settlement and Claims Agreement - used for managing technical and finical accounting, settlements and claims agreement. Contract Management (CTContract) - used for multiple parties to create and manage digital contracts.